Many times programs can be instructed to execute on startup without your knowledge. 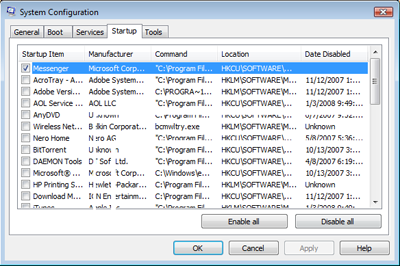 It is the goal of this tutorial to show you how to stop unwanted programs from popping up. Click Start, go to Accessories and then click on Run. 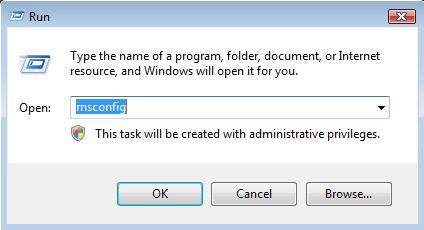 Type "MSCONFIG" in the text box and hit "OK". 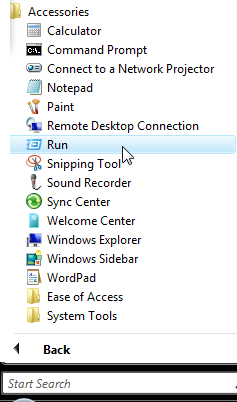 Click on the startup tab above and then uncheck anything you do not want to startup when the operating system loads.